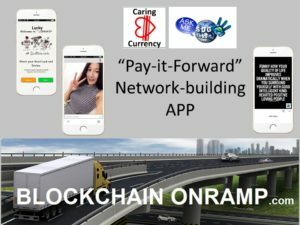 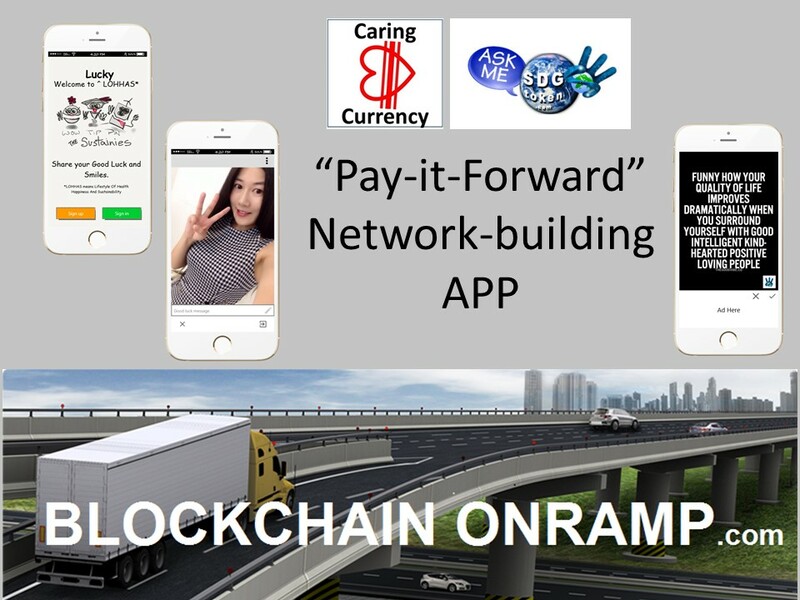 Powered by… www.CaringCurrency.com …learn more and join up now! 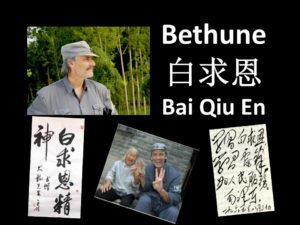 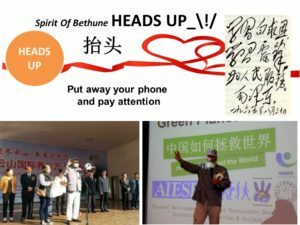 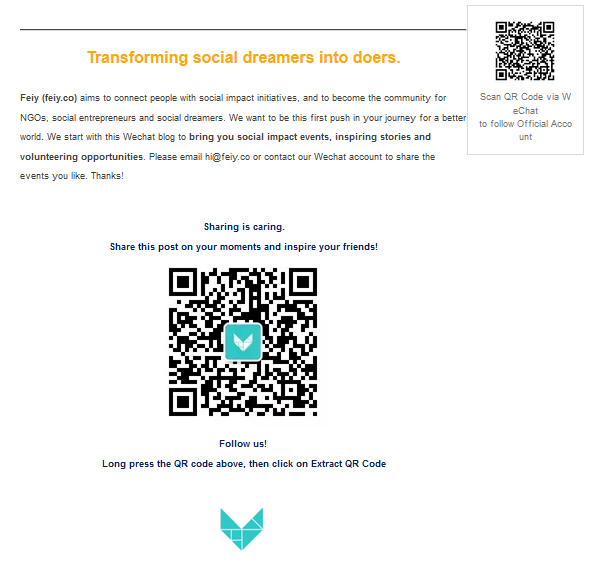 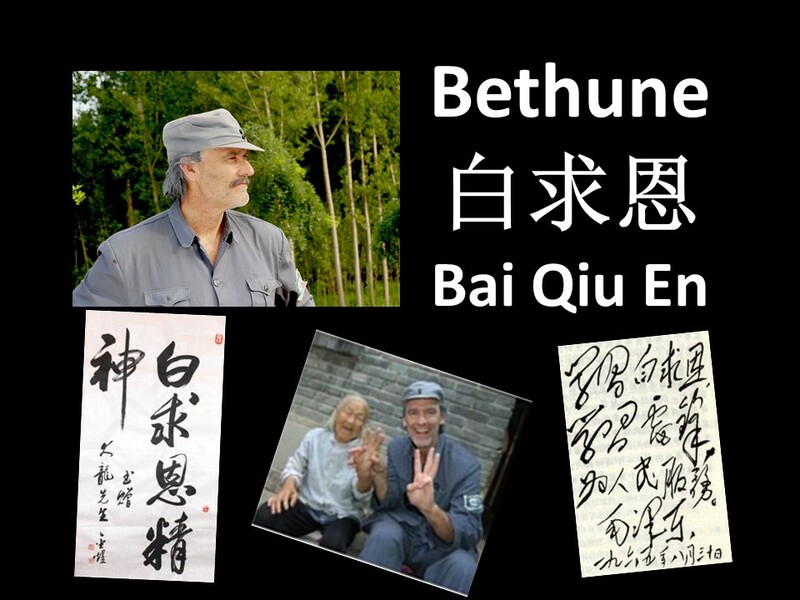 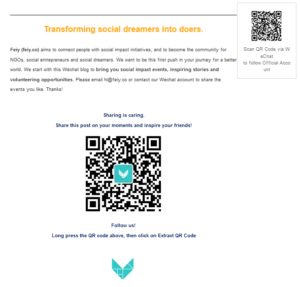 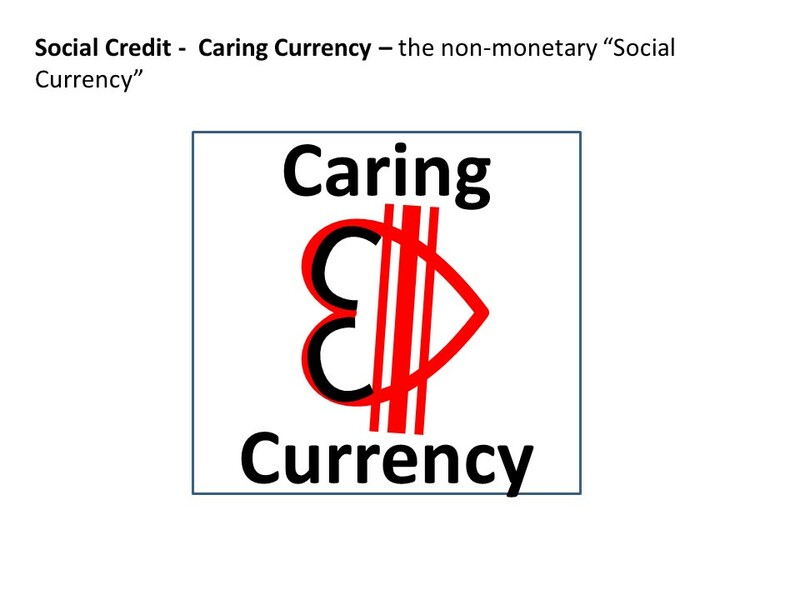 In order to develop an OPEN, TRANSPARENT ACCOUNTING of our actions as humans on this planet, we need a TOKEN of “Social Credit” to account for our efforts to balance and improve Society, Environment and the Economy. 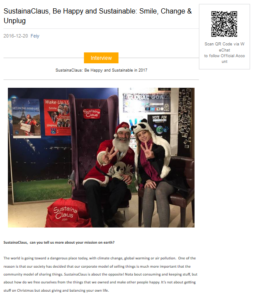 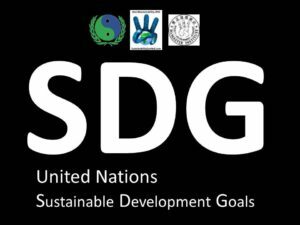 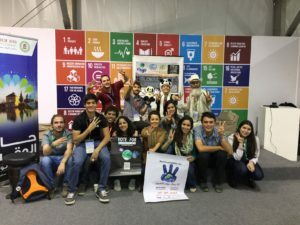 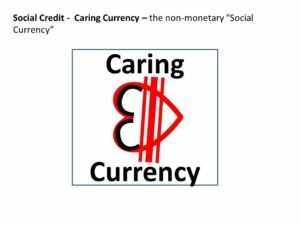 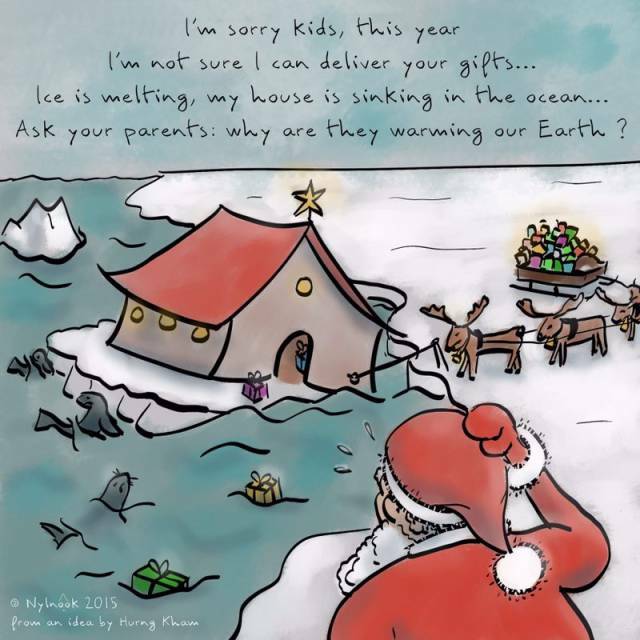 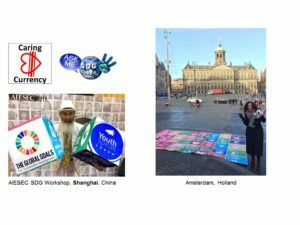 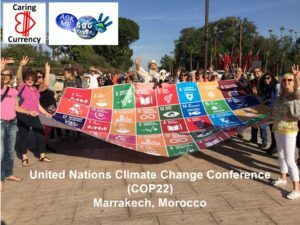 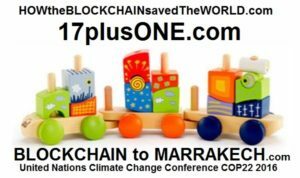 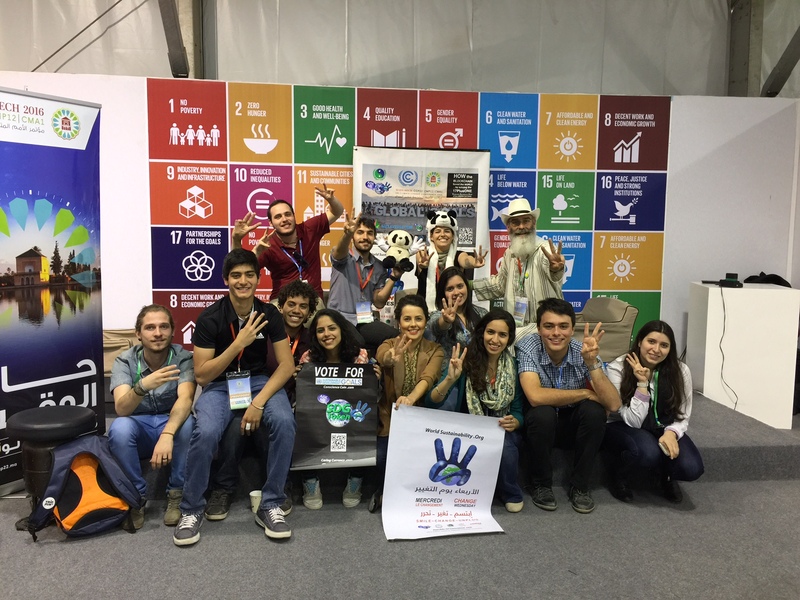 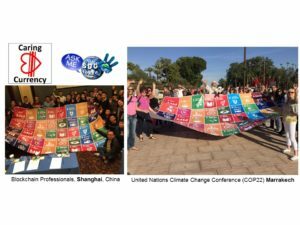 The “Social Credit” system of the Republic Of Conscience “Caring Currency” goes back to 2013, with a BLOCKCHAIN-BASED SDG Token Coin originally proposed at COP21 Paris (November 2015) as the Global Goals were being discussed in Paris. 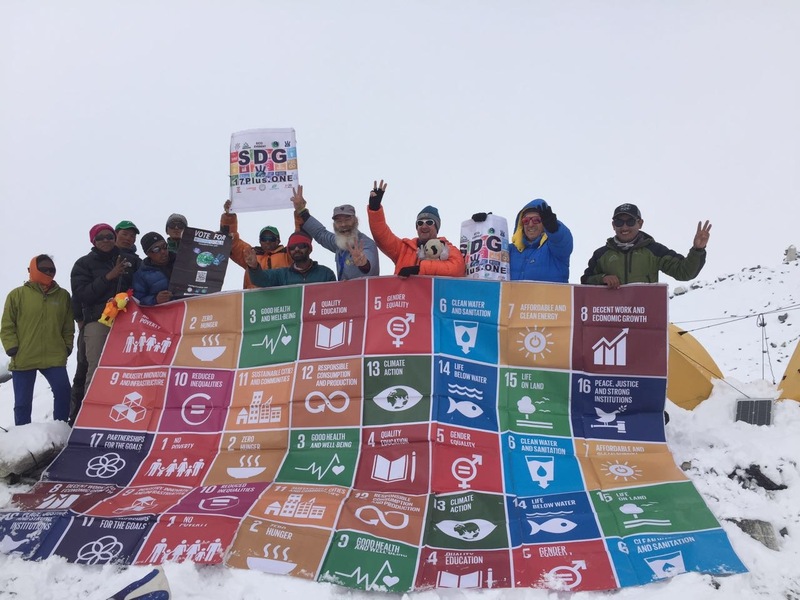 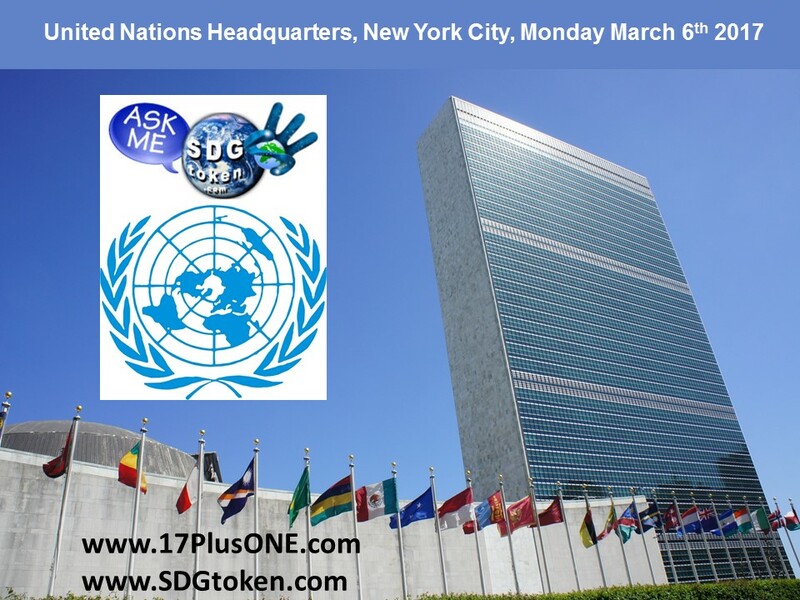 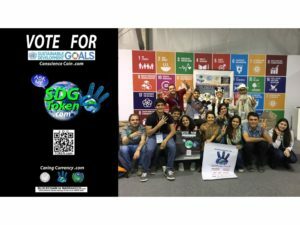 and the SDG TOKEN’s highest achievement to date was the spring launch (April 2017) at Embassy of Republic Of Conscience, Everest Base Camp , Nepal. 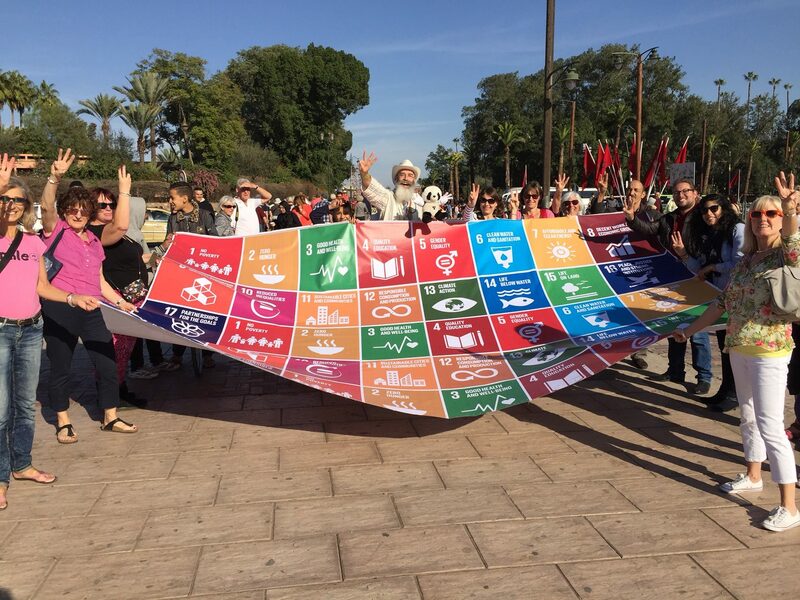 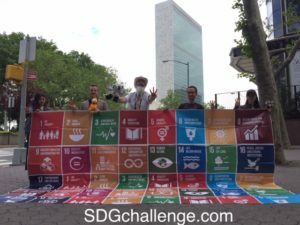 Supporters of the SDG gather at UNOPS to discuss Global Goals and “show the colours” outside the UN Headquarters in New York (May 2017). 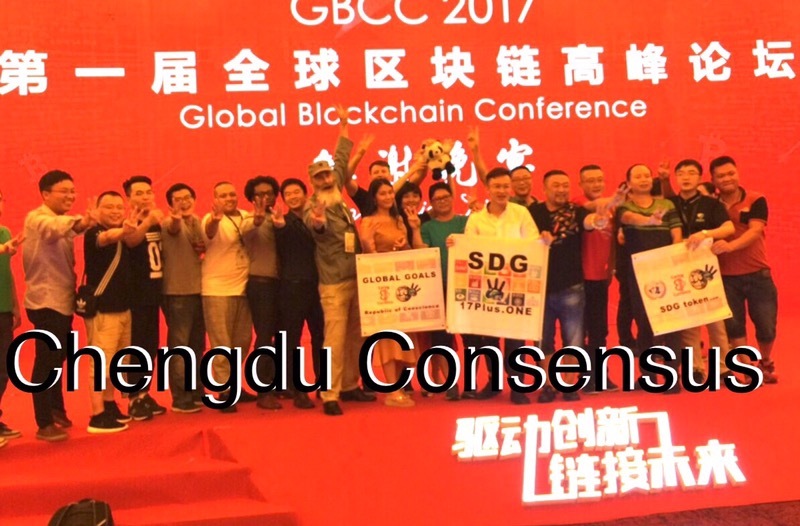 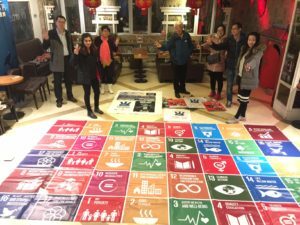 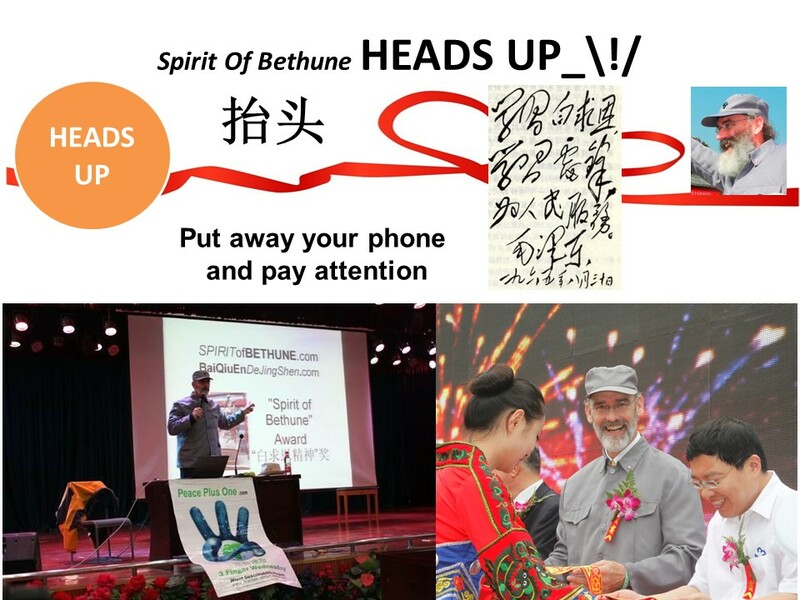 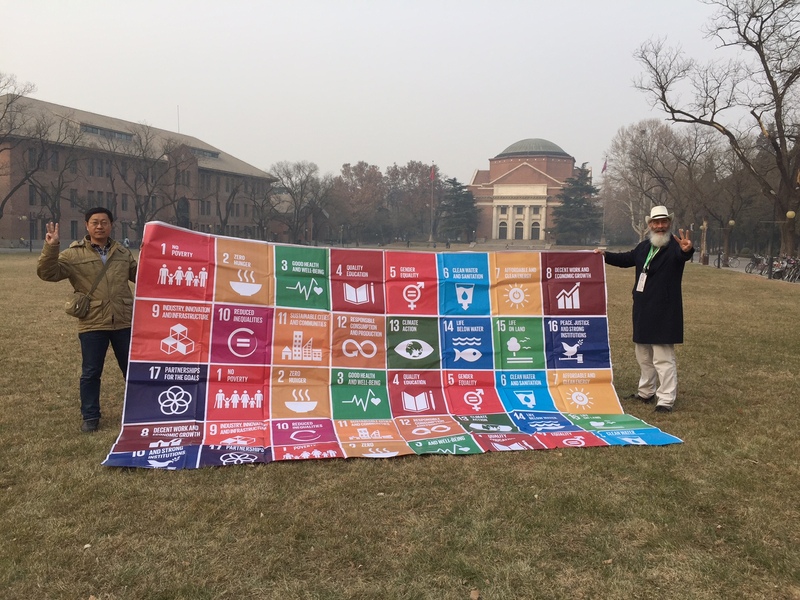 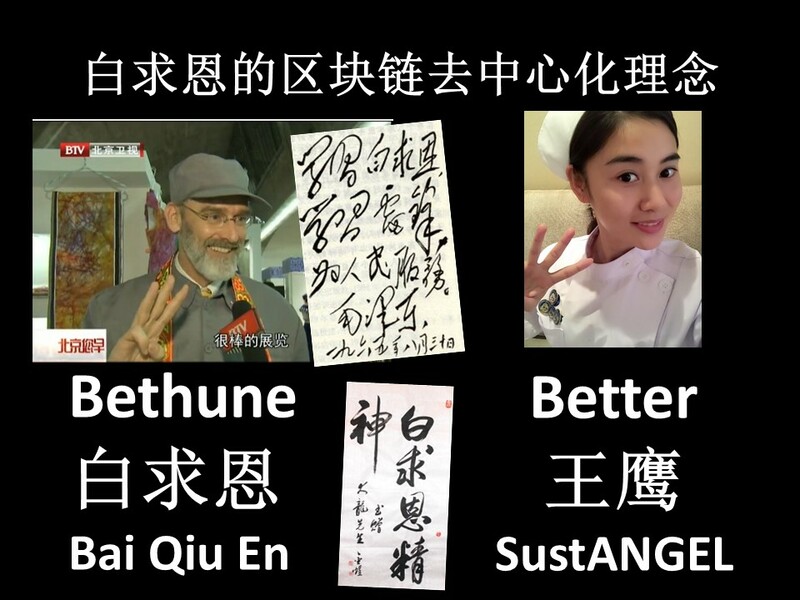 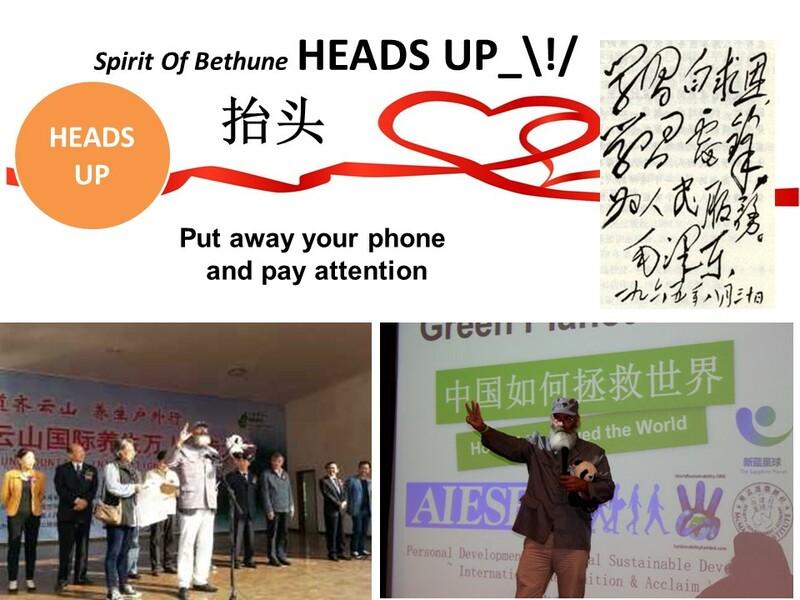 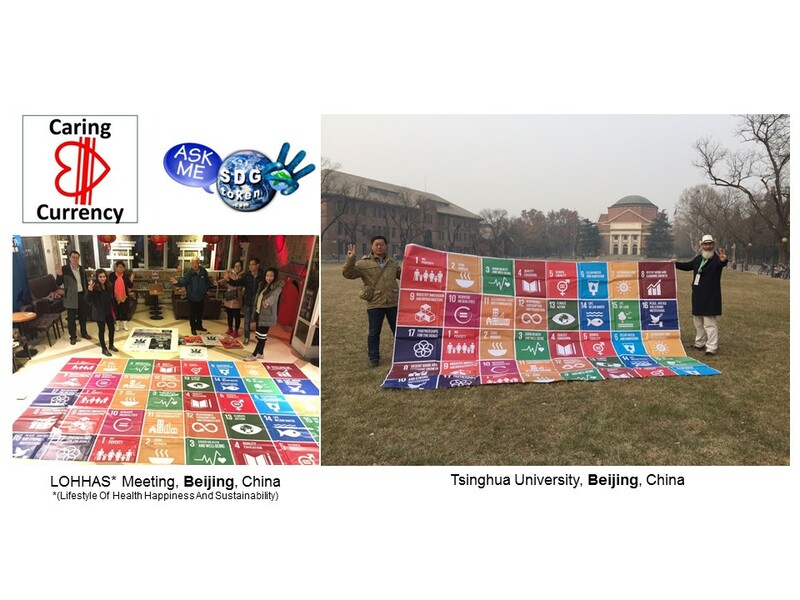 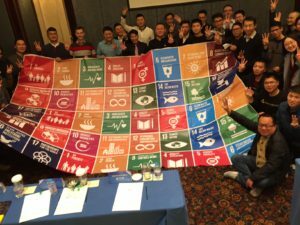 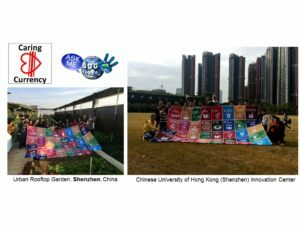 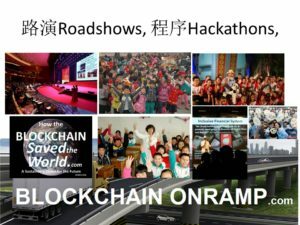 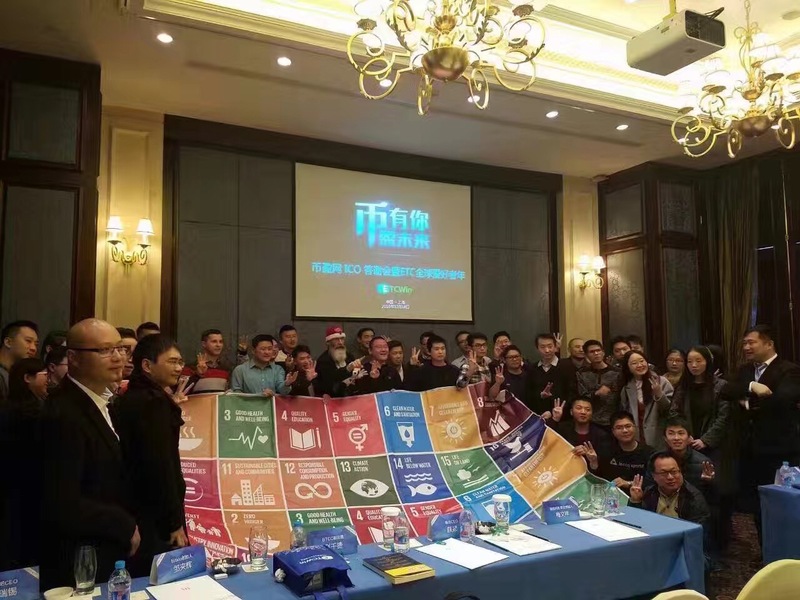 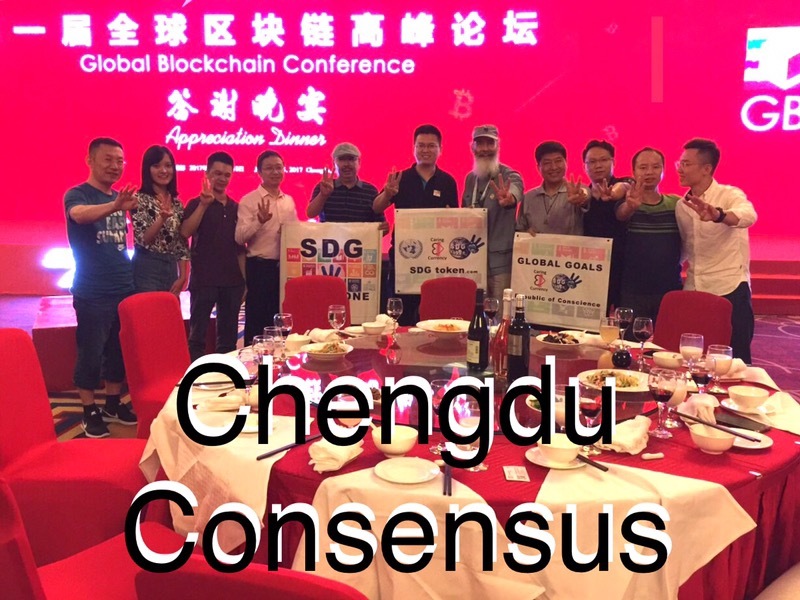 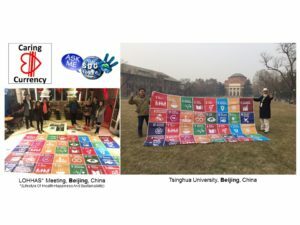 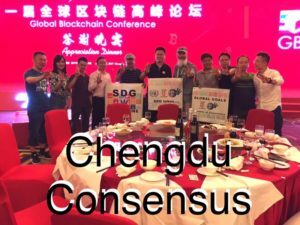 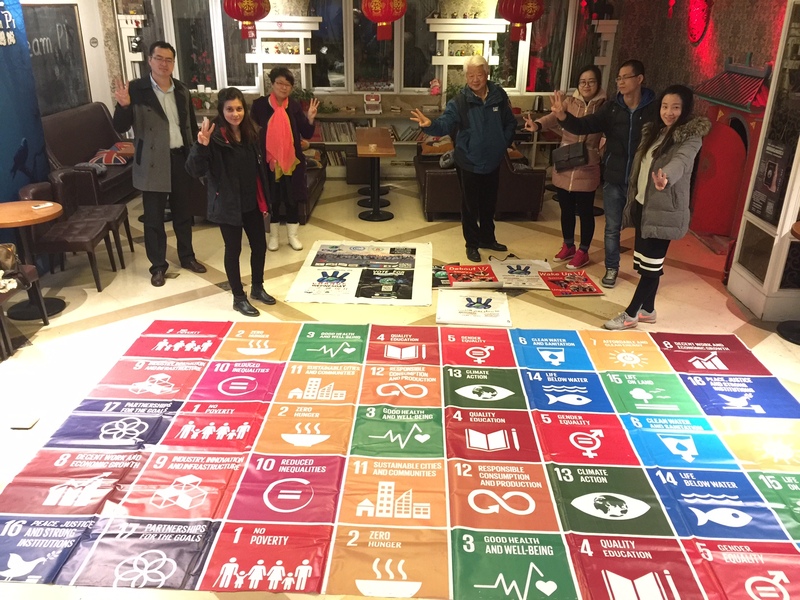 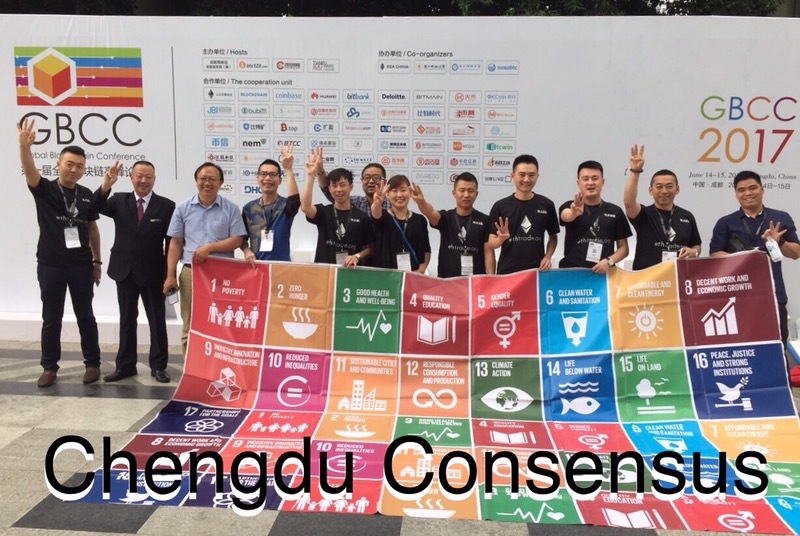 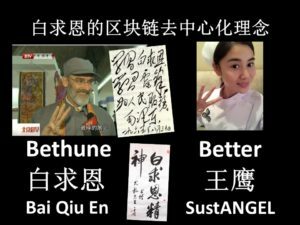 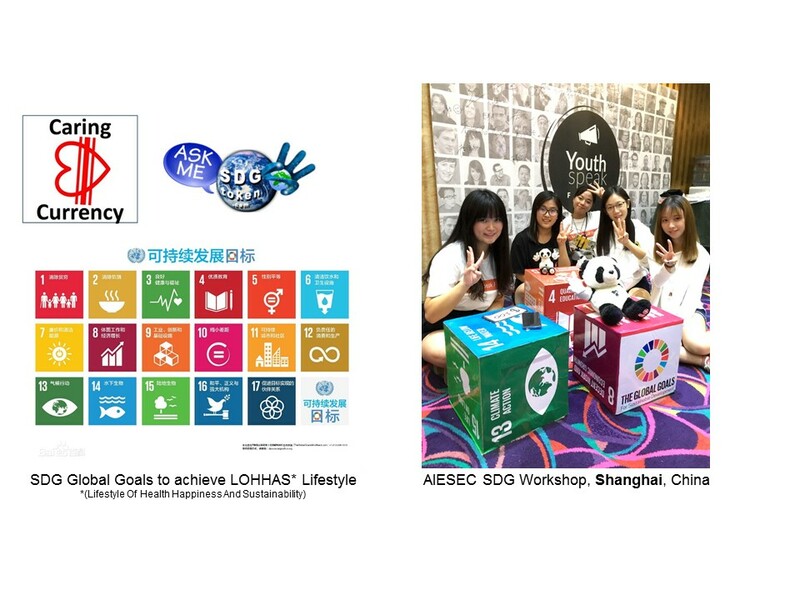 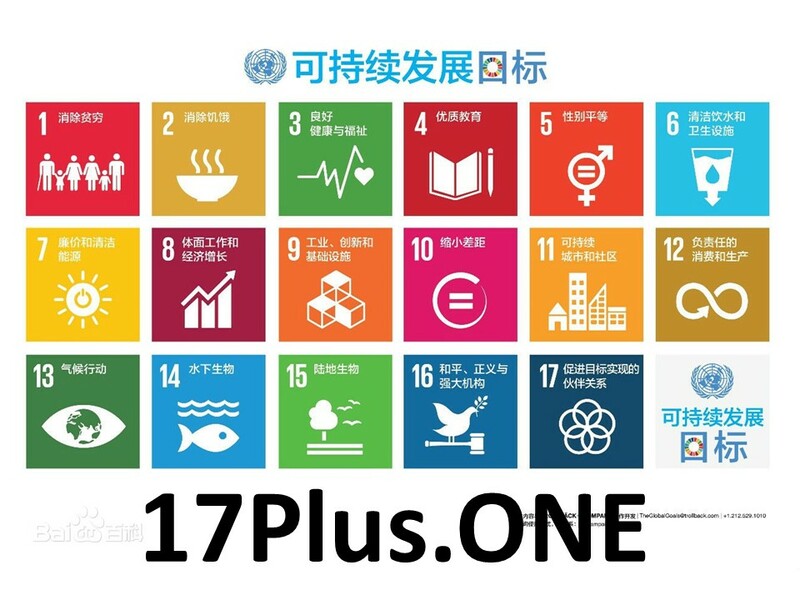 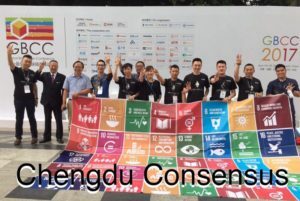 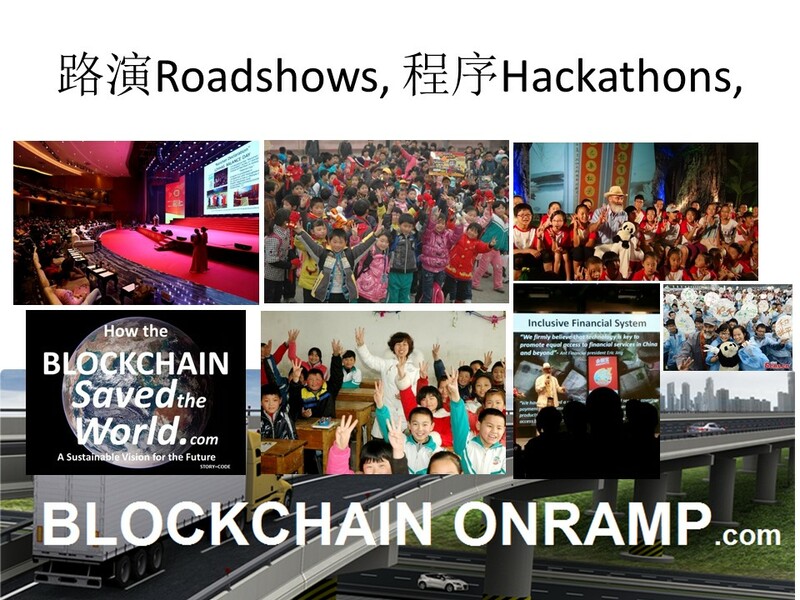 A unifying effort of the new and emerging BLOCKCHAIN INDUSTRY, in June 2017 at the Global Blockchain Conference in Chengdu, China – an overwhelming number of participants from CEO’s to programmers and investors agreed in principle to develop their Corporate Social Responsibility (CSR) Programs based on using the BLOCKCHAIN to find solutions to the 17 SDG Global Goals. 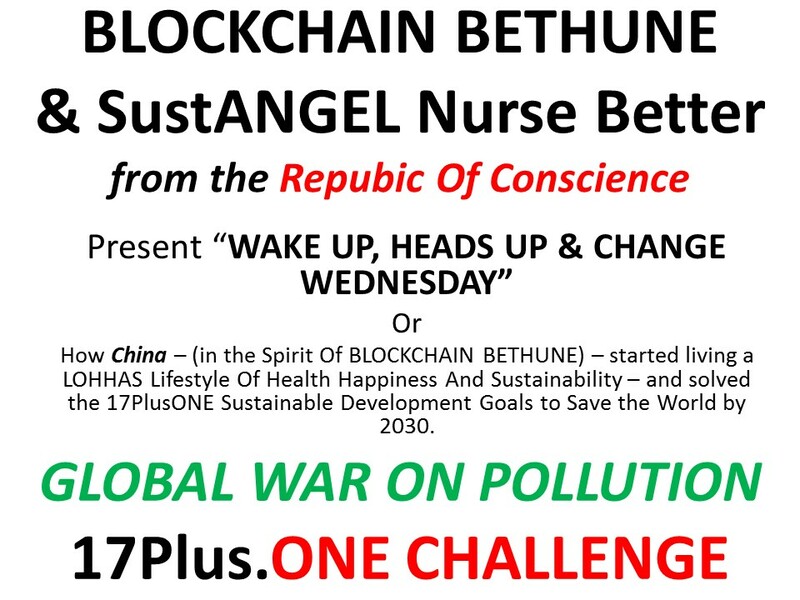 Join us as we celebrate CHANGE WEDNESDAY and present HOW the BLOCKCHAIN saved The WORLD on November 16th in the Civil Society Green Zone. 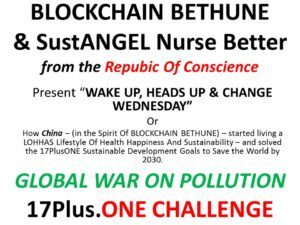 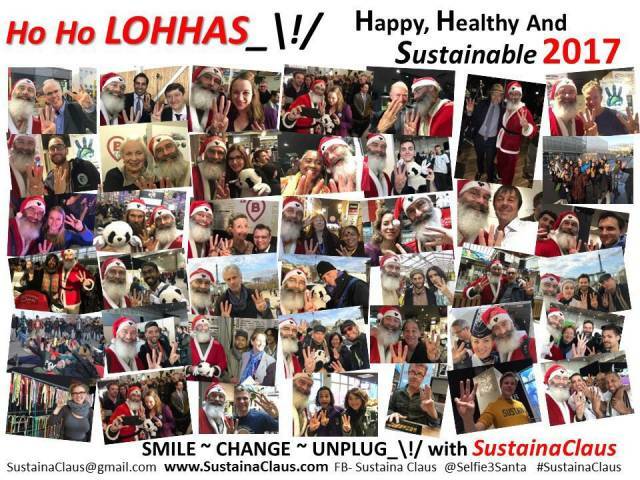 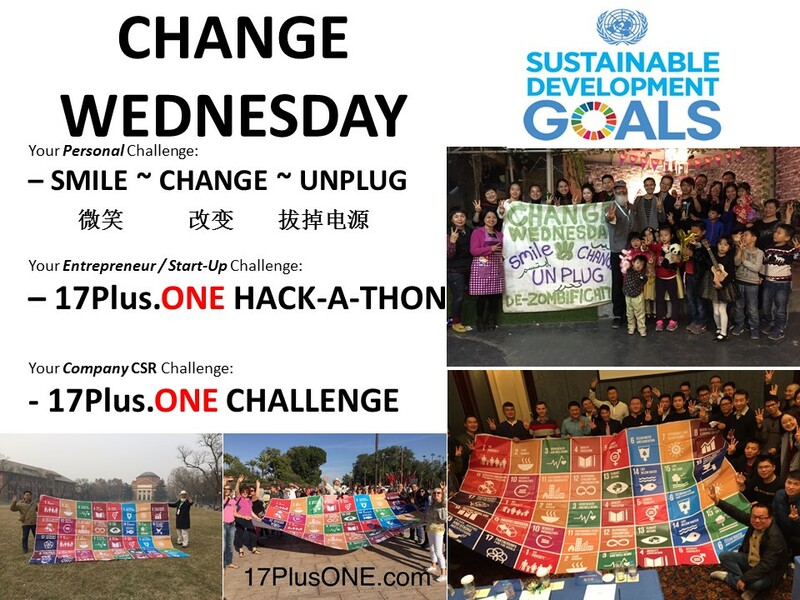 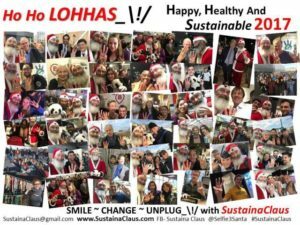 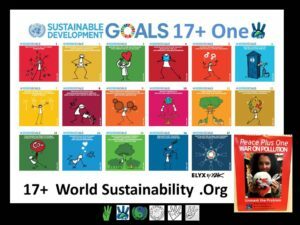 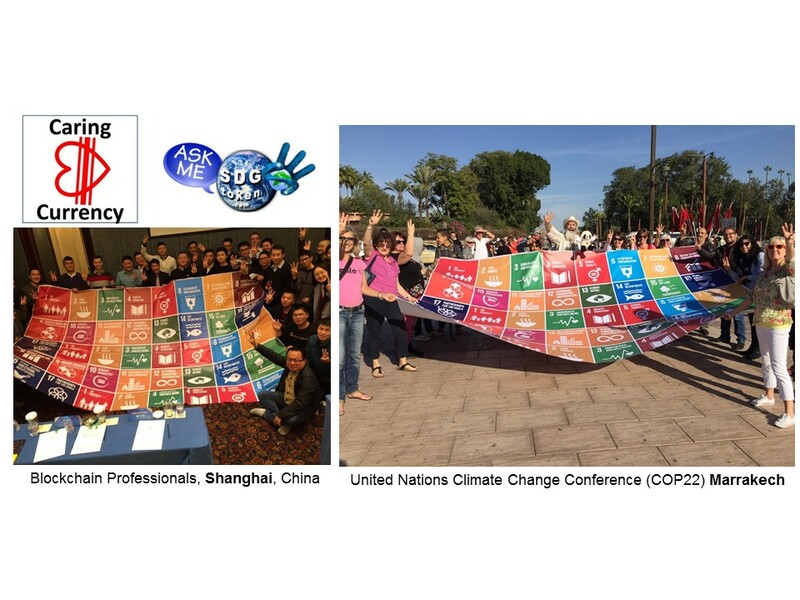 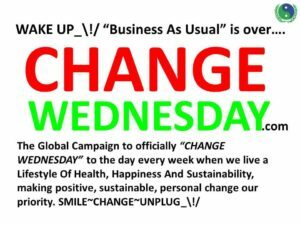 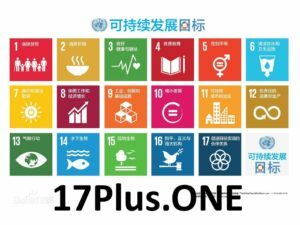 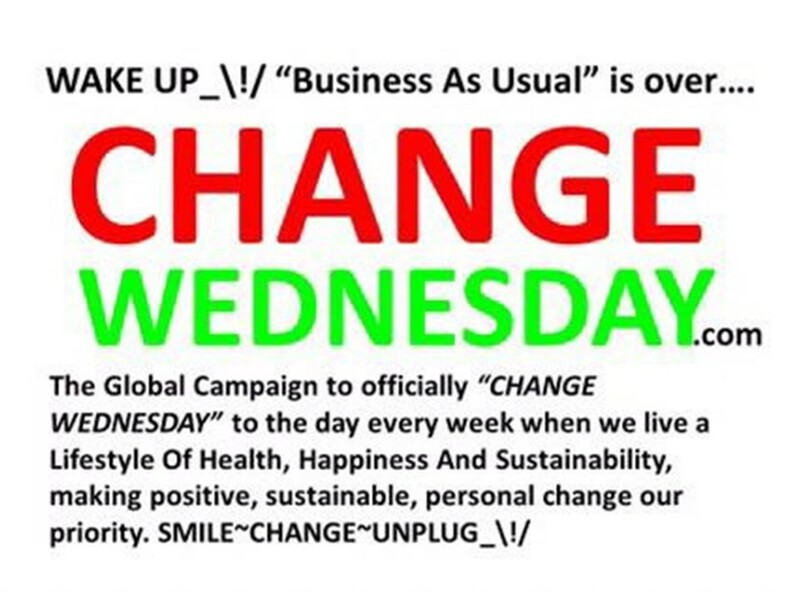 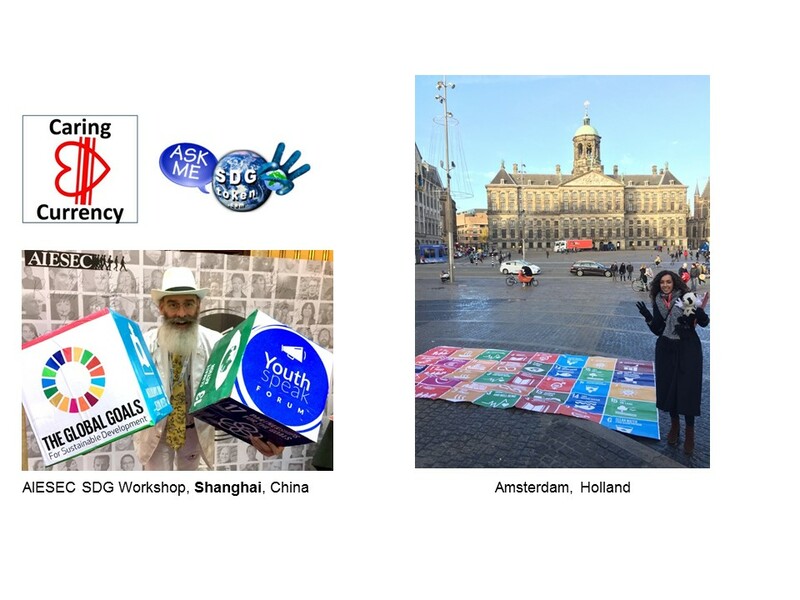 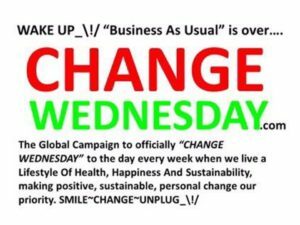 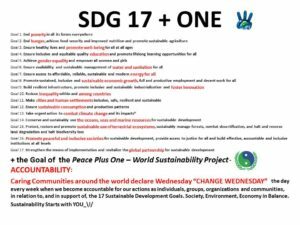 17 PLUS ONE – means the 17 Sustainable Development Goals of the United Nations PLUS ONE – the goal of the World Sustainability Project – for communities around the world to declare every Wednesday as “CHANGE WEDNESDAY“. 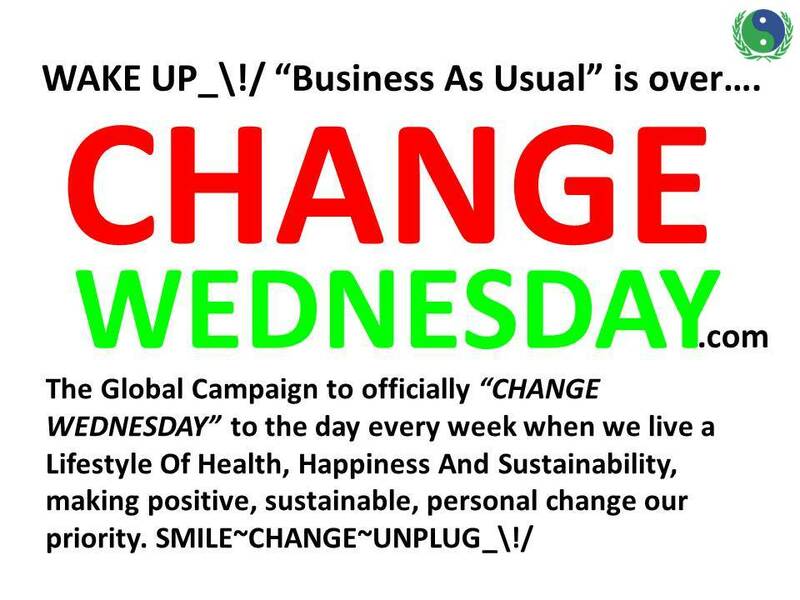 “CHANGE WEDNESDAY” is a creation of the World Sustainability Organization to bring focus to at least ONE day in the week when we can all agree that SUSTAINABILITY is important to our Health and Happiness..
…if YOU know a community that would embrace “CHANGE WEDNESDAY” and encourage it’s citizens to live a Lifestyle Of Health Happiness And Sustainabilty PLUS enhance “Green Tourism” and Be Buy Boost the LOCAL ECONOMY, please join us in the Republic Of Conscience as a Climate Change Agent / Climate Intelligence Agent. 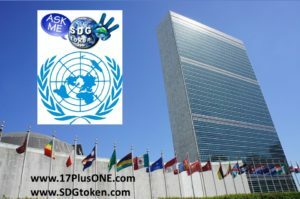 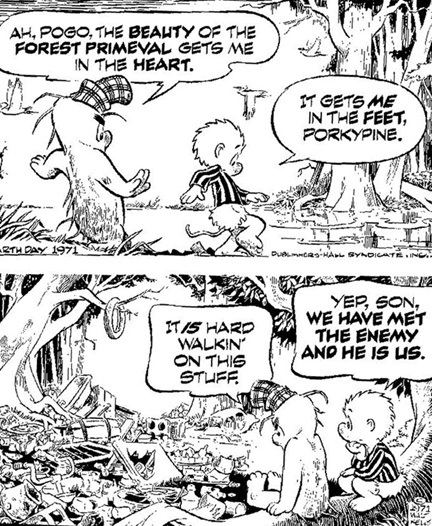 That’s Great_\!/, so now what are the 17 Sustainable Development Goals of the UNITED NATIONS, and how can I personally benefit? 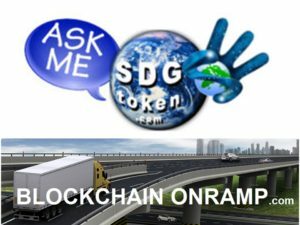 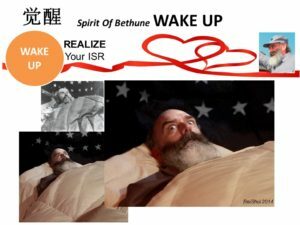 Look at how almost EVERY government, product, service, infrastructure system and real estate development must adapt and change – imagine the industries of construction, manufacturing, materials supply, transportation, hospitality, education – they must all operate under the new rules of ROI3.